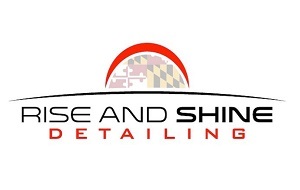 Rise and Shine Detailing is a top car detailing outfit that operates within the boundaries of Maryland Virginia and Washington D.C. Rise and Shine has been in the Car detailing business for over four years and specializes in Paint correction and ceramic coatings such as Car-pro, Gtechniq and IGL. 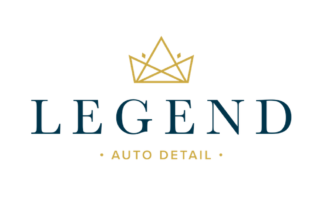 We provide top-notch Detailing services to our esteemed clientele. 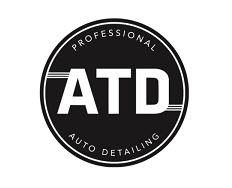 We understand the unique needs of every job and aim at perfection when it comes to delivering over and above in required services such as mobile detailing. 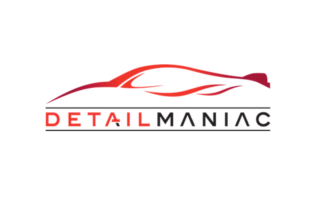 Attn: To Detail was established in 2012 with the intention of bringing our love and passion for cleaning, to the car industry. 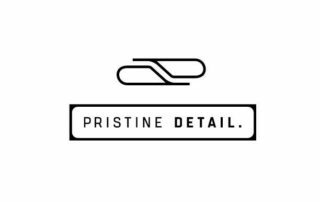 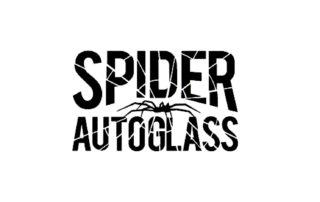 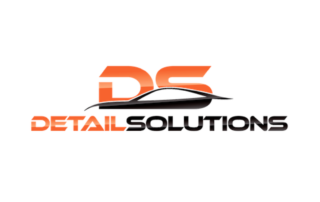 We are a low volume, high quality, mobile detailing service that focuses on customer service, satisfaction, and education to bring value to our services. 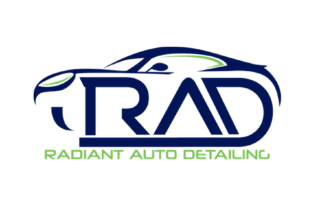 Auto detailing is our passion. 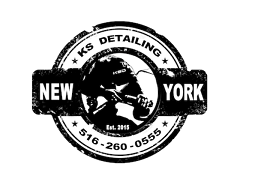 We provide mobile detailing services to the New York tristate region including Westchester, Long Island, New York City and Fairfield, CT. Every vehicle, whether a daily driver or a garage queens receives the same quality products, tools, techniques and attention to detail.